While there is no secret sauce to finding the right SEO company, below we go through a few recommended steps as well as what to avoid. The agency you choose can do a lot for you, including helping with your search strategy. However, before you contact anyone, identify your business goals. When planning goals, think about the end result. For example, how much revenue do you want to earn this year? How many new clients do you expect from your new search strategy? You should look at your current business status as well as the type of clients you want to attract to understand your revenue and client acquisition goals. The more precise and clear you are with these answers, the more you can improve your lead generation strategy from searches. Next, as you start researching different SEO companies, notice traits you like and those you don’t like about various companies. Create a master list of six characteristics you want to see in your agency to ensure a smooth working relationship. For example, do you want someone with a marketing background? Alternatively, maybe you’re not concerned about a marketing background, but prefer someone who has experience in your industry? 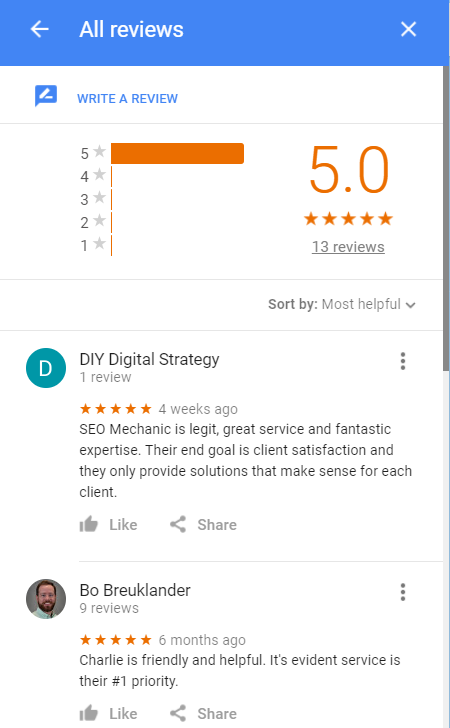 Another issue for many businesses is that they don’t want to hire an SEO company not local to the area. Others focus on a team that knows how to achieve results. 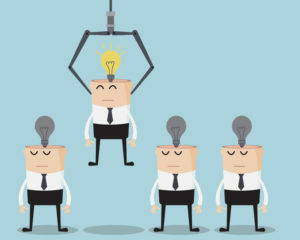 Every agency is different and has their own set of advantages. Therefore, it is essential to determine what characteristics you value most for your business. Any company that has been around for more than a minute should have at least one testimonial. Ideally, they will also have reviews on major review sites like Yelp, Angie’s List, and Google Maps. The final recommendation is to check how they intend to report to you on an ongoing basis. It can be scary turning over the reins of your search strategy to a third party. However, just because you let someone else run the show on a daily basis does not mean you should give up control. 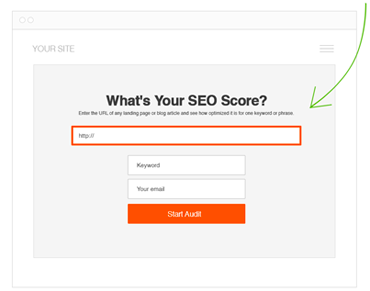 Instead, focus on what the agency tell you in their reports, so you understand how you are progressing with your SEO strategy. What analytical tools do they use? 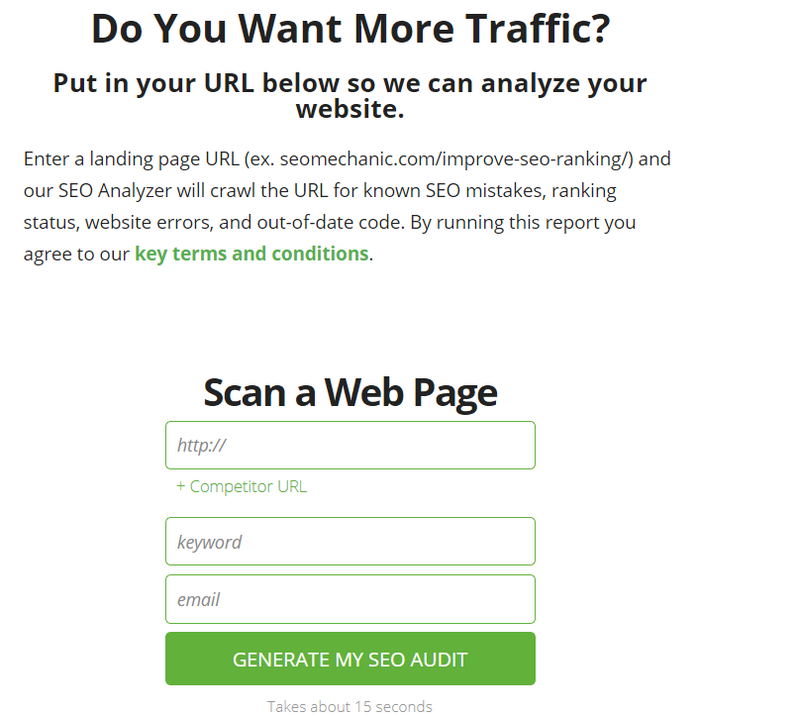 Why do they use these particular SEO analytical tools? The more you understand the reporting structure of an agency, the more you can comprehend what they value regarding your company results. What processes do you use to reach your goals? What are your reporting methods? What time and resources do you put into the project? What changes would you make if things don’t work well in the campaign? How many times did you see a company advertising on Google how they can get you to rank first? The trick no one tells you is that anyone can rank first for a useless keyword. The challenge is ranking for the keywords that drive valid traffic to your business. Therefore, avoid companies that focus on rankings, traffic, engagement, and other vanity metrics. Yes, they are all important! However, they are important because they drive the right traffic to your site and the right clients to call you. In the end, this is what matters. The next biggest mistake some companies make when they look to hire an outside party to do their search engine optimization is they do not research the company enough. For example, what thought leadership pieces do they have on their blog? How often do they update their social media accounts? Everyone has a budget, and it’s good to stick with your budget. The key is to remember you are investing in a search strategy. Do not just choose the low-cost provider because you get what you pay for, as the adage goes. Use the questions discussed above to find out how you can get more from your returns, so you can reach your desired goals. Use the information above to research the SEO company you want to work with for your business. The more you know about your goals and what you want from an agency, the better your results will be in the long run. If you have any questions for us about how to choose a good SEO company, contact us today for a free consultation. Hi Charlie! Can you please put some some light on useless keyword. Yes! Keywords that may drive traffic to your site but not necessarily traffic that will convert to customers or revenue. Does that make sense? With traffic its QUALITY over quantity. Selecting best seo company is the most difficult thing for beginners. 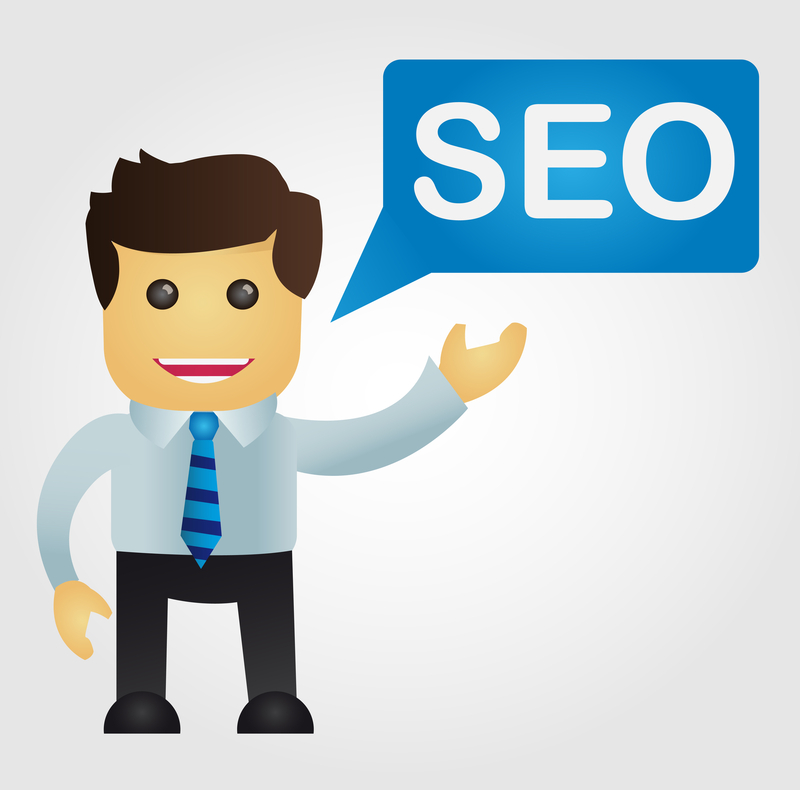 This post provides all the aspects to be taken care while researching for a seo company. Keep sharing such amazing posts. Hey Charlie! This post was really awesome! When any one choose best SEO Company in India, this post will help to him. Thanks for sharing best information. Keep write more.